When students join Hymers College they become part of a community that reaches beyond the confines of the school. Our alumni network, Old Hymerians Association, provides former pupils with invaluable contacts within many industries, and the chance to network with others who attended the school. 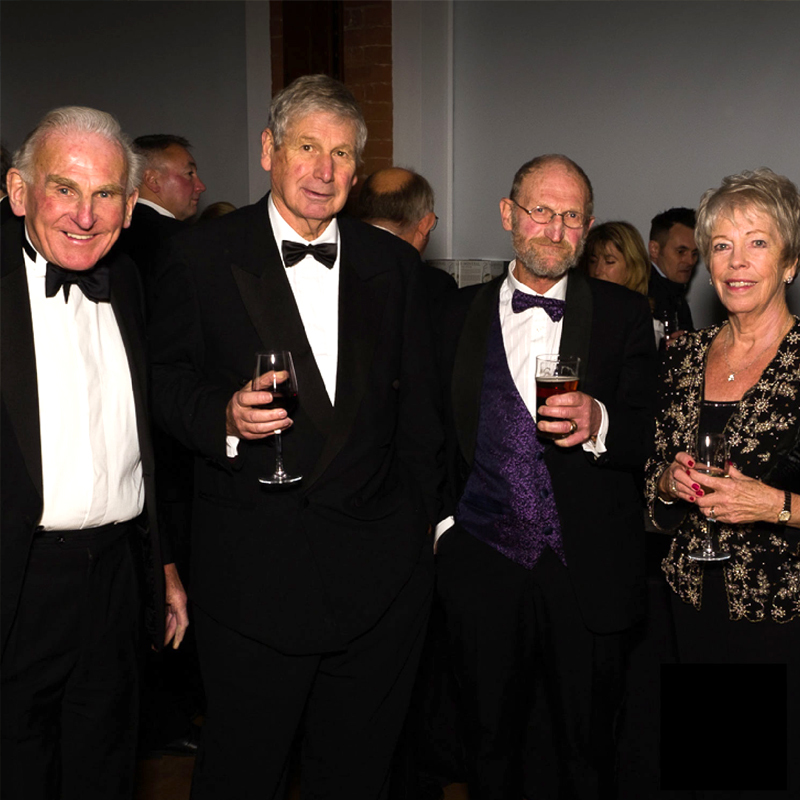 The friendships made and the loyalties grown at Hymers are strong and lasting and can be seen through the many reunions and social events that take place here. A large portion of Old Hymerians are still very involved with the school and current students, offering work experience placements, career guidance and some even re-visit to take part in our Sixth Form Lecture programme to discuss their journey since leaving.